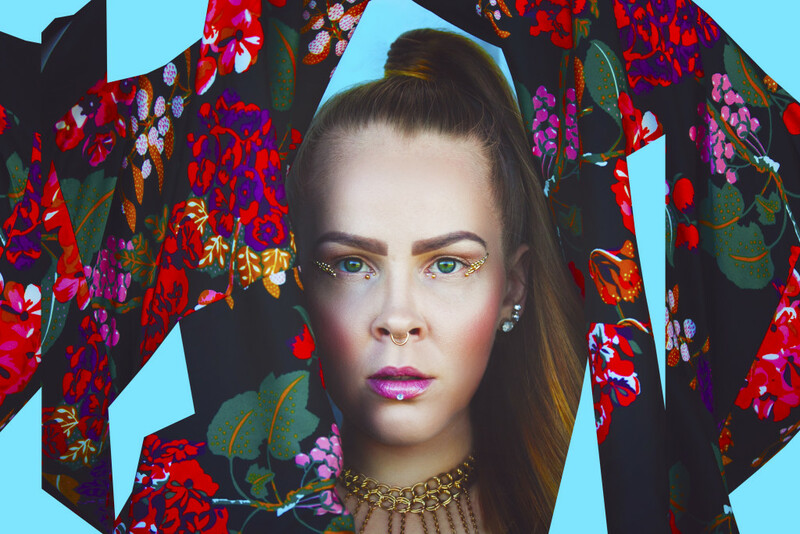 Finnish artist LKA has teamed up with HANNAH on her new single, ‘I’m Fallin”. It’s a welcome retreat from the cold weather. Written about a crush, the stripped-back song showcases LKA’s fruitful vocals, and swirling, tropical production. 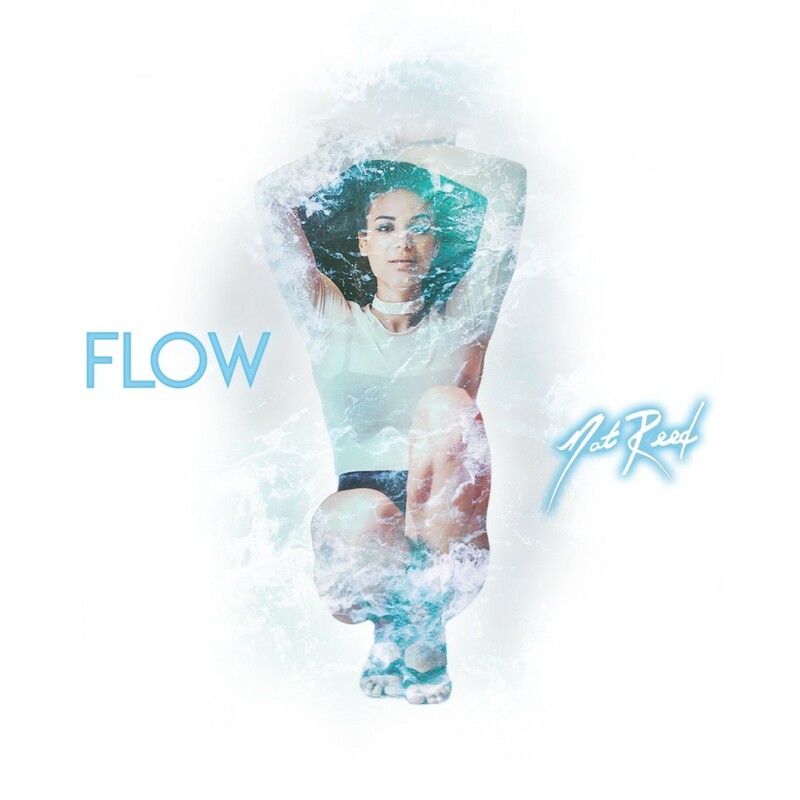 Boston-based Nat Reed is an exciting new R&B artist. Her ethereal sensuality works magic with the minimal electronic production used in her music, which creates an otherworldly experience for the listener. 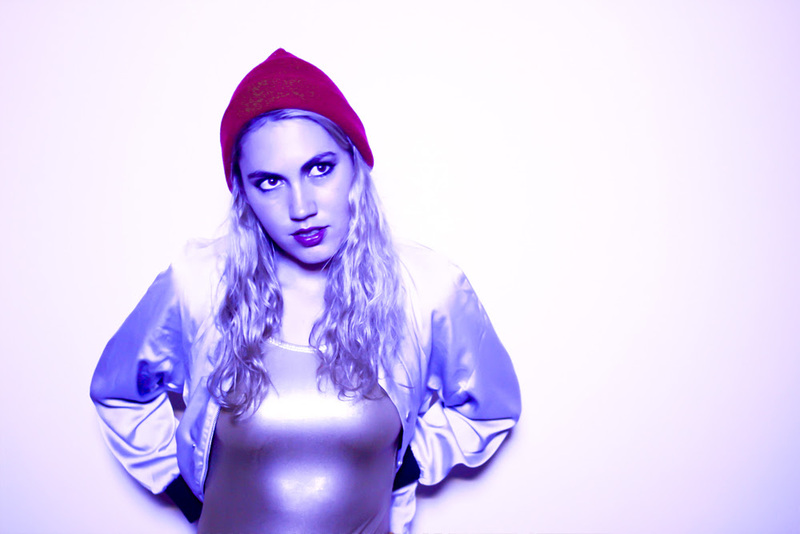 San Francisco-based electro pop up-and-comer SUMif sets off 2018 alight with her new EP called ‘Pretty Cage’. 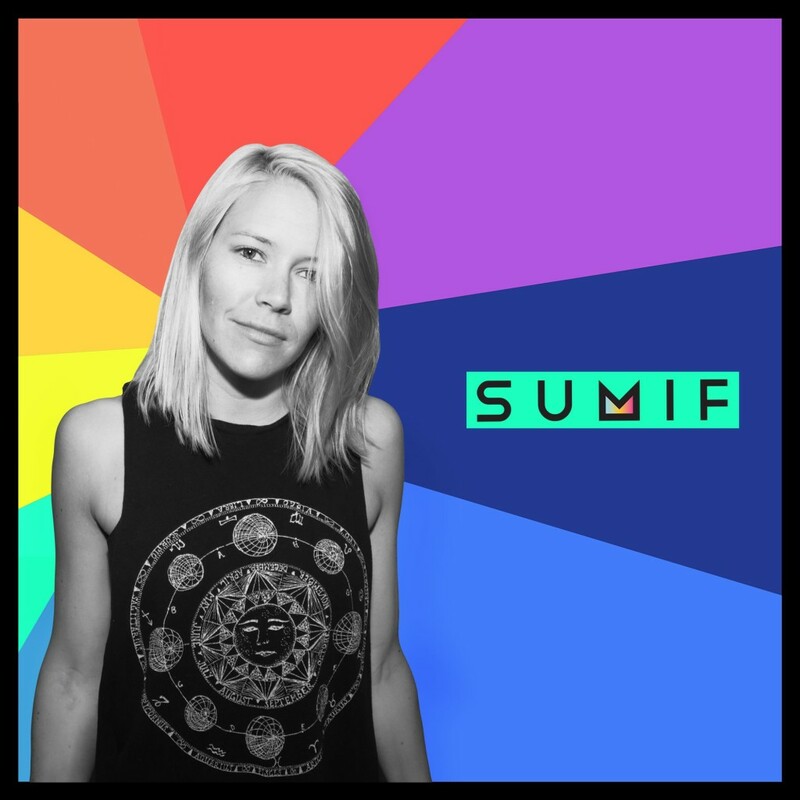 SUMif has already opened for indie and electro-pop darlings such as VÉRITÉ, Lauv, Ella Vos, Kučka, and Little Boots, and hopefully a headline slot will be hers very shortly. ‘In With Me’ is the lead single. We don’t hear very much Swiss indietronica, but namaka‘s new song ‘Cellophane’ proves we should be listening to more. Their music is both feminine and masculine; production both analogical and digital, as the band tackle the conflict of man vs machine in the most delicate and rough ways possible. Do not be deceived, ‘Strange But True’ by Western Scene is not a Christmas song, despite the countless bells and chimes in the song. Instead, it is a call for decent music. 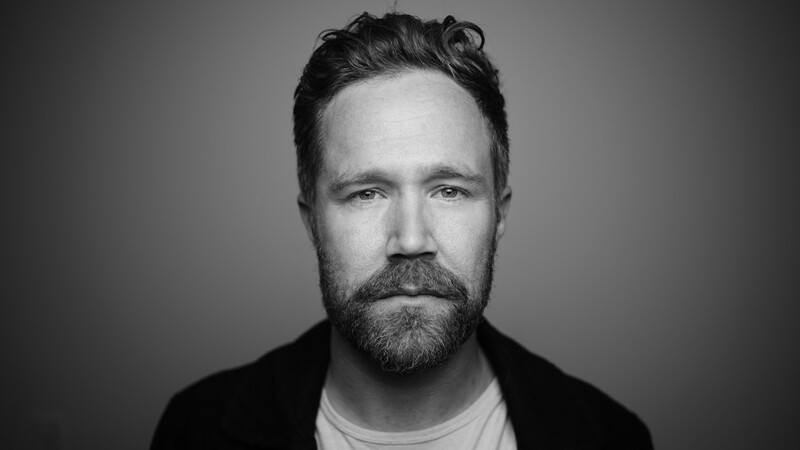 Formed by front man Tom Pritchard in Los Angeles, Western Scene is an indie rock band through and through, spending years self-producing music that has been written and recorded in bedrooms and studios across the coast. ‘Strange but True’ is out now via Grand Jury Music. Well this is a great collaboration, isn’t it? 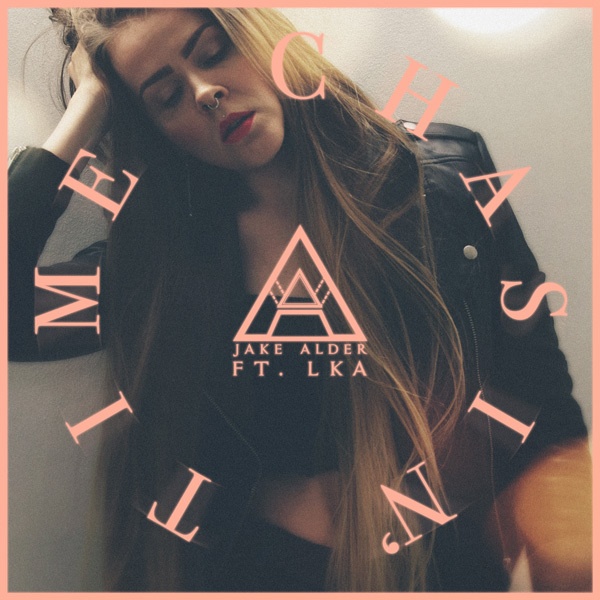 The UK meets Finland as Jake Alder invites LKA to join him in ‘Chasin’ Time’. The track is a sultry number with epic synth surges and fulfilling drum beats, all of which create an emotional experience. LKA’s intentions when writing the lyrics for ‘Chasin’ Time’ were to help her advance forward in all endeavours, and this song proves that both parties are doing just that. Disclosure: I am Jake Alder’s publicist at the time of writing. The track is being offered as a free download from Jake’s SoundCloud page. 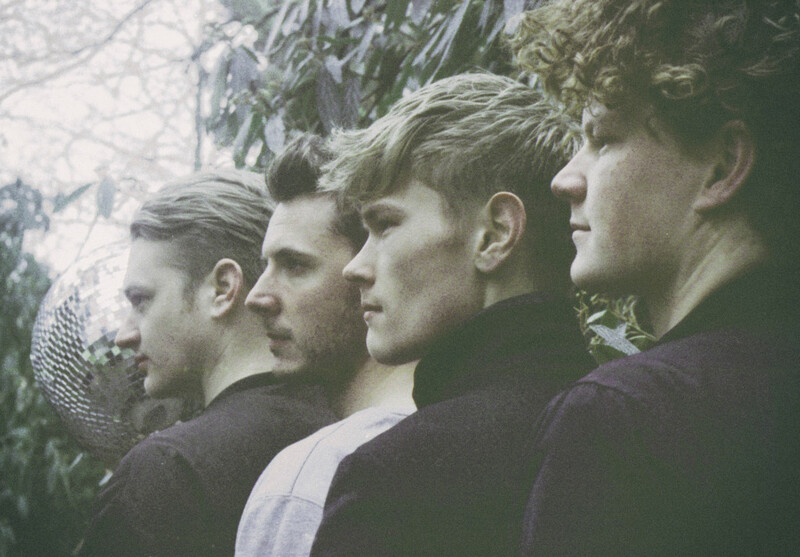 Teaming up once again with HANNAH, LKA shares ‘Underwater’. The passionate number is about LKA’s love for her husband. who totally gets her introverted nature. Too sweet! 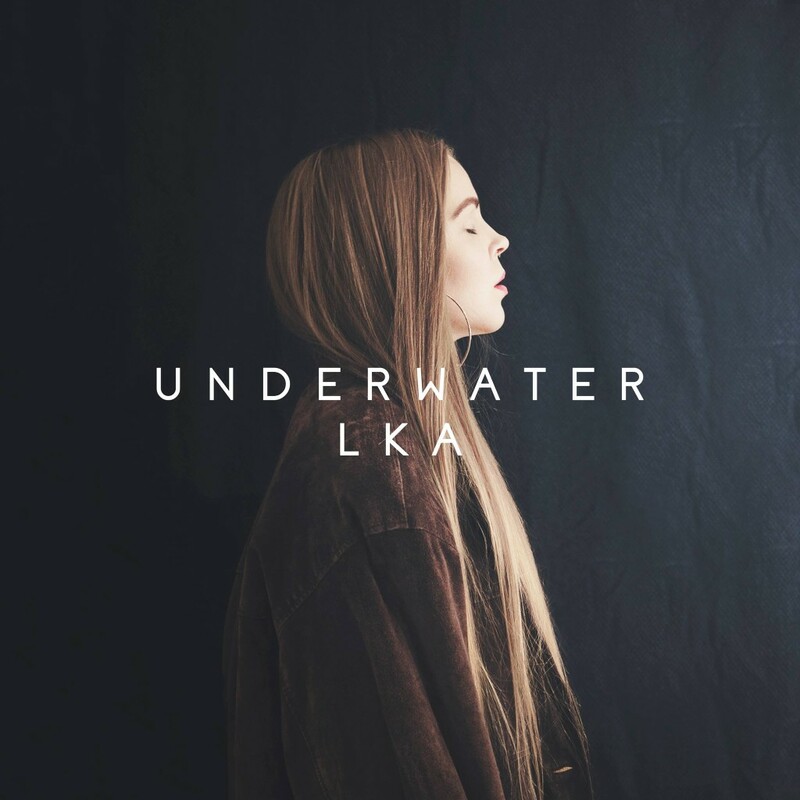 ‘Underwater’ is offered as a free download on LKA’s SoundCloud page. 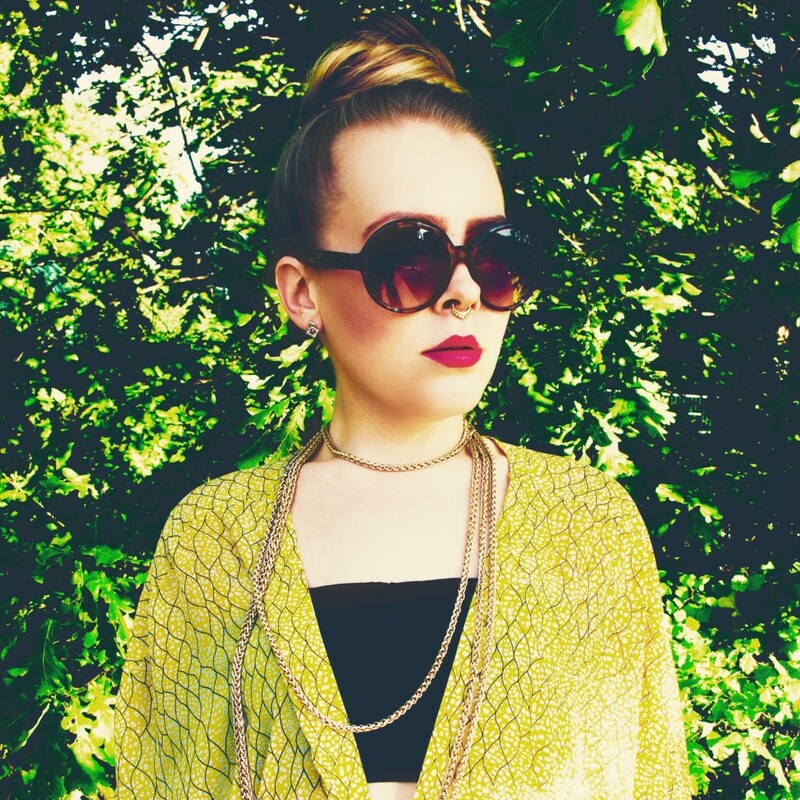 Meet our new favourite pop star, the unsigned, but very talented, LKA. LKA creates swaggering pop, so get ready to pace to ‘Wildfire’; a track about how happiness can combust into a state of euphoria when you are surrounded by people you love. ‘Wildfire’ was written and produced by LKA and her collaborator, HANNAH, and is out now. 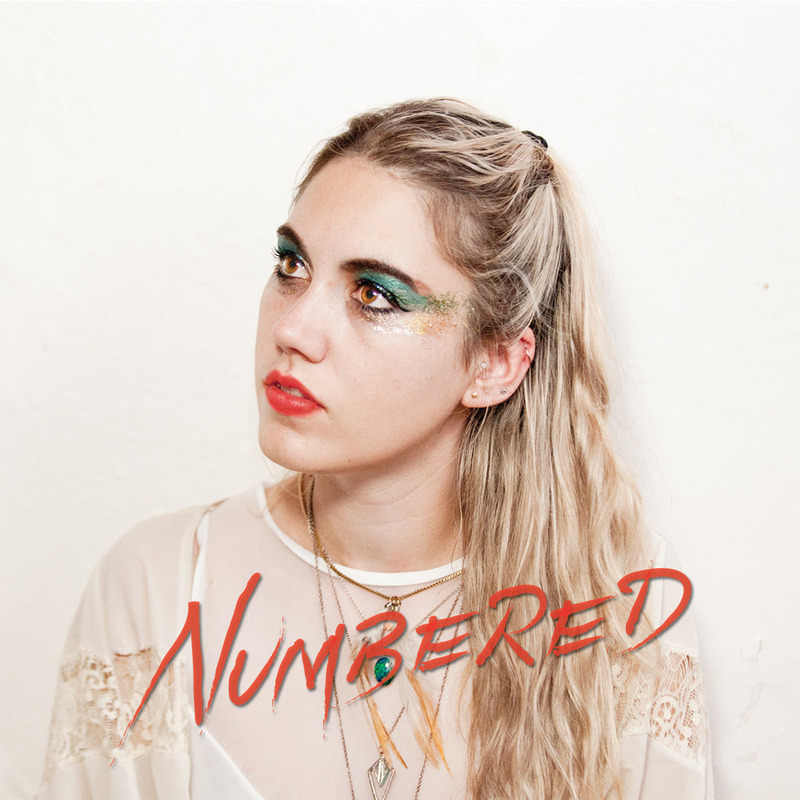 This is a serious impressive debut from a female singer/producer from Tasmania called Calypso. 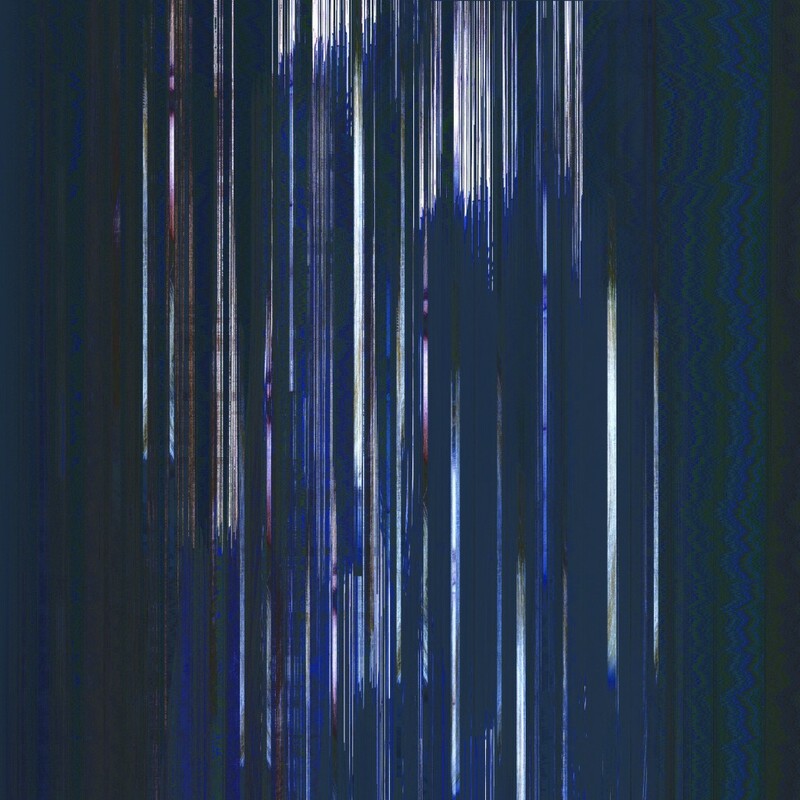 For a limited time you can also get a free download through Calypso’s Soundcloud.